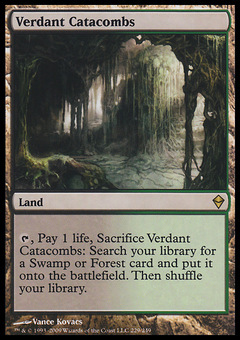 AEther Adept ($0.09) Price History from major stores - M12 - MTGPrice.com Values for Ebay, Amazon and hobby stores! Card Text: When AEther Adept enters the battlefield, return target creature to its owner's hand. 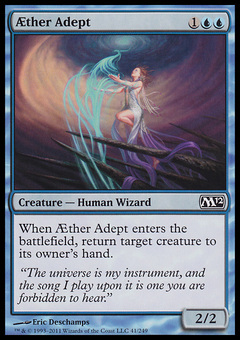 Flavor Text: "The universe is my instrument, and the song I play upon it is one you are forbidden to hear."